When equipment-driven rental and leasing organizations engage with third party carriers for delivery of rental equipment. It’s both a relief for resource capacity and a challenge for planning departments. An org may be dealing with a complex project scenario. For example, where equipment and spare parts for a single project are being pulled from multiple depots and even directly from other customer sites. In addition projects can cross multiple countries. Hence, it’s simply smart business to outsource some or all transport to a third-party carrier. At the same time, accurate planning for equipment allocation, delivery, and efficient utilization and service require firm oversight. Your organization has all the information about your equipment and the rental scenarios you’re working with. The carrier you engage with should serve as an extension of your organization. 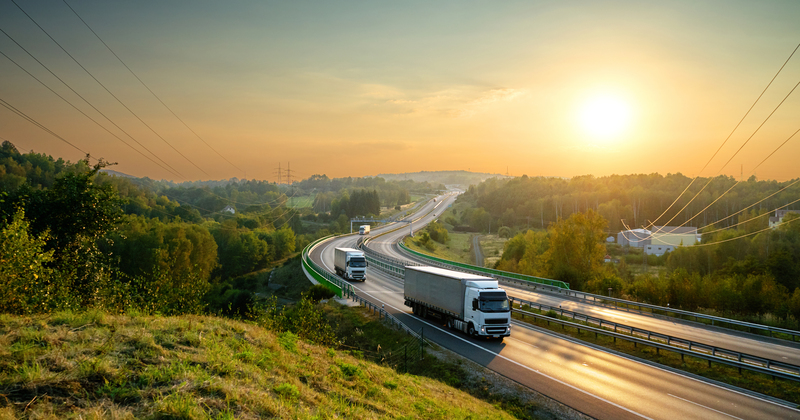 From a transport management perspective, the most effective way to make this happen is to connect planners with third-party drivers. 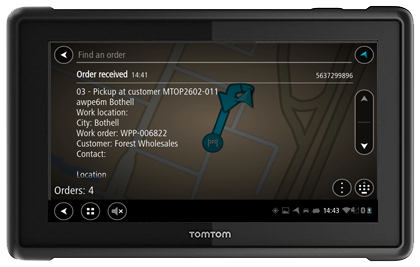 DynaRent offers a smart solution through built-in integration with TomTom and Webfleet. Send delivery tasks packed with step-by-step workflows and all required documentation directly to driver’s devices, with assurance that completed tasks update directly in DynaRent. Gain real-time, 2-way communication between drivers and the planning department, including ability to send changes and resolve issues using prescriptive, well-organized DynaRent processes. Ensure route optimization, backed by detailed DynaRent insight into the most efficient routes available that are compliant with regulations for diverse types of equipment and geographies. Ensure skilful management of complicated delivery turnarounds—for example, if equipment needs to go directly from one customer to another, drivers will be equipped with instructions for onsite inspections and steps to take if service is needed. 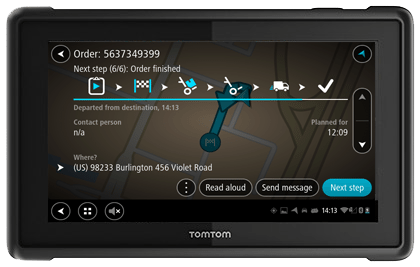 TomTom and WebFleet integration extends the reach of DynaRent to include outsourced transport. 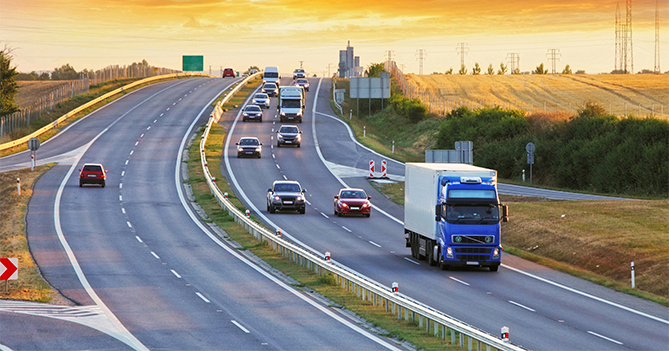 It’s key to leveraging new trends in transport management collaboration. What grounds your success using these tools with third parties is the end-to-end control and insight DynaRent gives planners. Working with graphical cockpits that deliver both overviews and granular details, your transport management department can manage planning and execution across depots and warehouses for all equipment and logistical operations, backed by smooth process integration with Microsoft Dynamics AX. 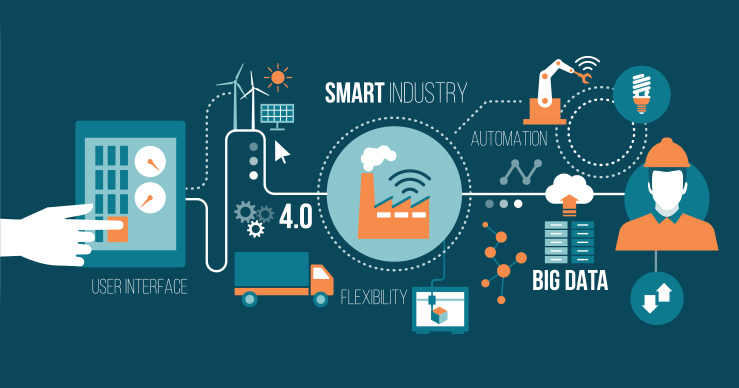 By making outsourcing part of that landscape, you can “fuel” timely, strategic deliveries, service excellence, and optimal equipment utilization. To learn more about transport management for equipment-driven companies, read our other articles in the news page.